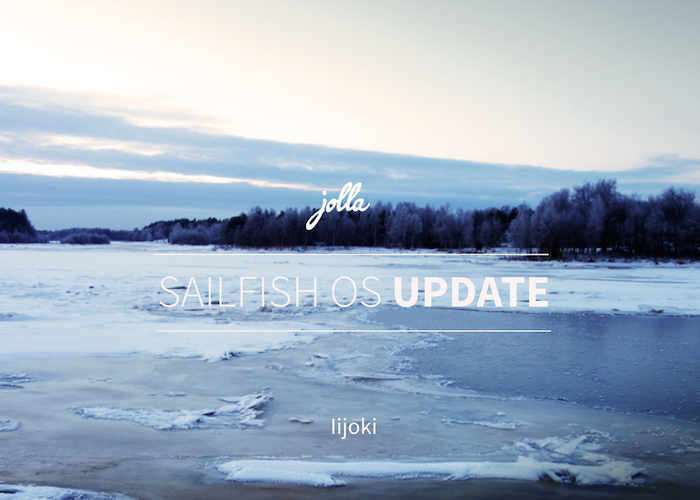 The team at Jolla responsible for the development of the Sailfish OS as this week pushed out version 2.1.02 early access, making it available for those interested to load it onto their Jolla devices. The latest release brings with it a number of tweaks, bug fixes and improvements to the camera and browser as well as architectural changes and new features. Iijoki brings major architectural changes to Sailfish OS by introducing Qt 5.6 UI framework, BlueZ 5 Bluetooth stack and basic implementations of 64-bit architecture. It also brings improvements to the camera software with faster shutter speeds, initial support for Virtual Private Networks (VPN), option to enlarge UI fonts to different levels and last but not least, a large number of bug and error fixes mostly reported by our community. Camera – In this release we have simplified the camera focus handling. The focus now defaults to automatic, and tapping the screen will move the focus point. We have also redesigned shutter animation, which now considerably speeds up the shooting experience. The redesigned exposure menu remains now visible when selecting a value instead of being dismissed after selection. A click outside of the exposure menu is now needed for dismissing it. Online privacy through VPN – Your Sailfish OS device now supports Open VPN, OpenConnect and VPNC connections. Further options are due to be added in Upcoming releases|Next update will also include support for PPTP and L2TP. Please be advised that this is a beta level implementation of VPN connectivity on Sailfish OS devices and is targeted for very experienced VPN users, intended to collect feedback. There is currently no support for common protocols, such as PPTP and L2TP/IPSec. For more details on the latest Sailfish OS 2.1 operating system jump over to the official Jolla website by following the link below.